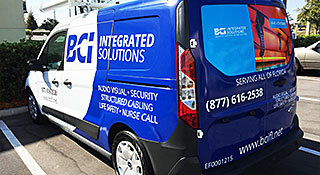 BCI can provide you with the best possible solutions to protect your assets. 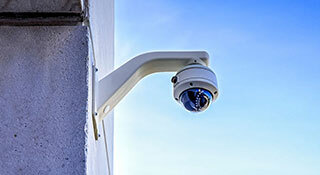 We offer access control, IP-based cameras, and many other security devices. Through our survey we can help you identify threats and customize a solution to fit your needs. Staying up to code and keeping employees and residents safe is crucial. 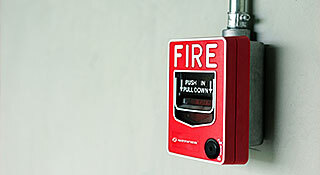 We offer fire alarms, mass notification systems, emergency call boxes, distributed antenna systems, and global intercom technology to give you peace of mind. 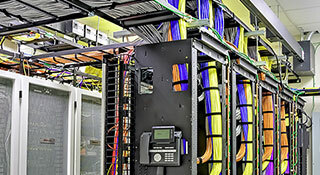 Optical fiber and category cable provide the means for your data and communication needs. We have the experience to design and install your communication infrastructure and promote results at your business. 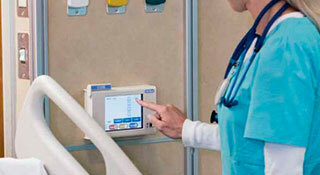 Improve your patient care, safety, and work flow with the right nurse call, emergency call, patient wander, paging, and other health care communication systems. 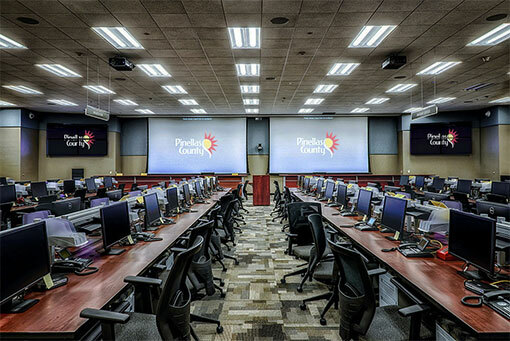 We offer a wide array of support for your security, fire, data, and other electronic systems. 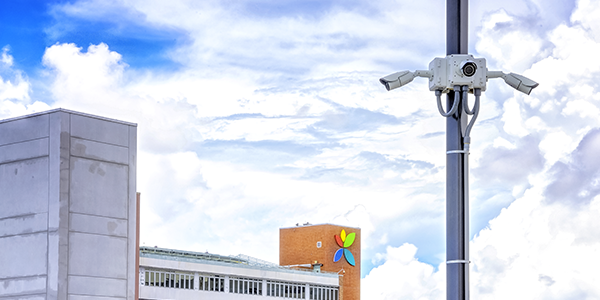 BCI can provide anywhere from code-specific monitoring to a full extended warranty agreement. 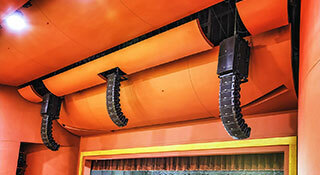 Our trained technical staff monitor all your systems. 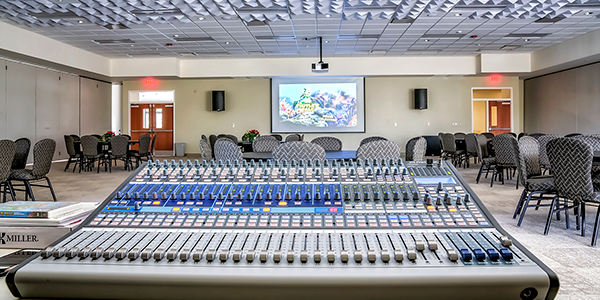 From conference rooms to sports complexes, BCI has the expertise to give you the best AV solutions tailored to your needs. 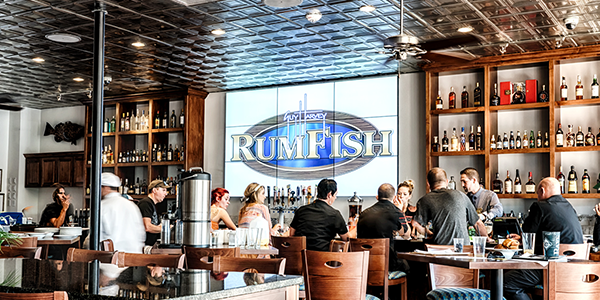 Let us know about your digital signage player needs, or about large projects like emergency ops centers.